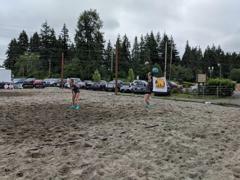 Welcome to NW Beach Volleyball at Bottega! 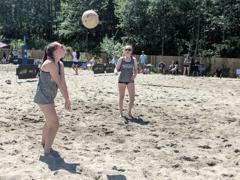 Northwest Volleyball Foundation owns and operates Bottega Fitness Park (now Bottega Beach Volleyball Park). 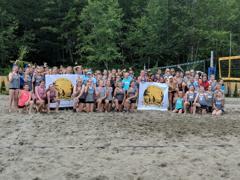 Our organization has one of the largest indoor junior volleyball clubs in the region. 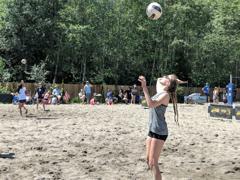 For years during the summer, we've run beach programming out of various locations. 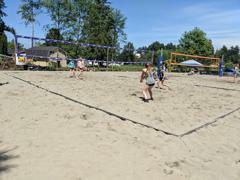 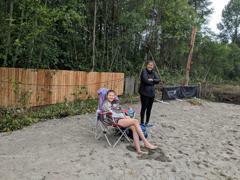 Several years ago, we decided it was finally time to centralize our beach programs and obtain our own sand courts. 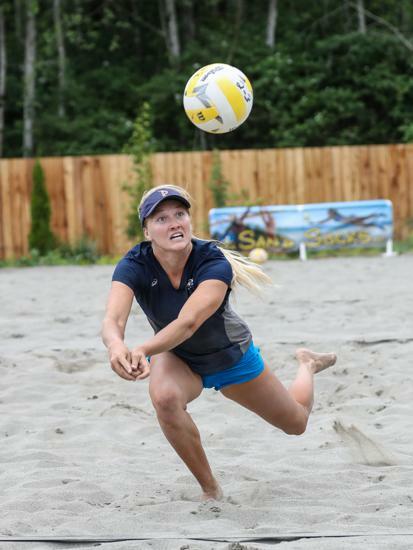 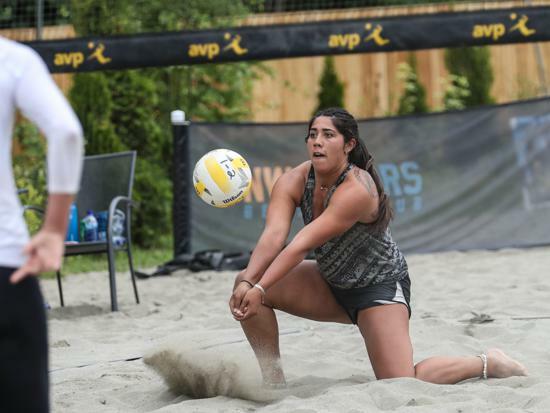 Beach volleyball is a fast growing sport; and Bottega is the destination in the Northend. 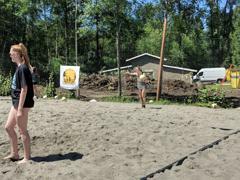 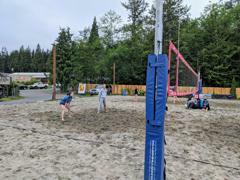 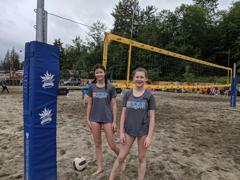 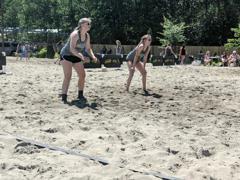 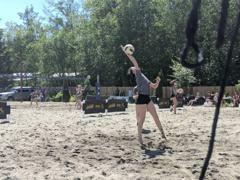 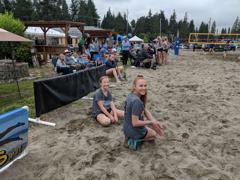 Our courts and amenities have been upgraded to create a beach volleyball experience that makes junior and adult players of any skill level eager to step foot onto the sand. 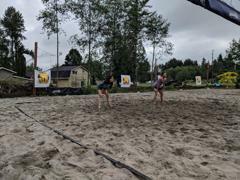 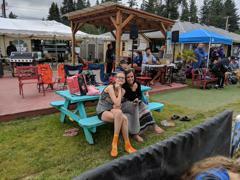 Whether you choose to participate in our NW Beach Volleyball programs and events, or if you choose to host an event of your own; we want to make sure you know....Bottega Beach Volleyball Park is open to all! 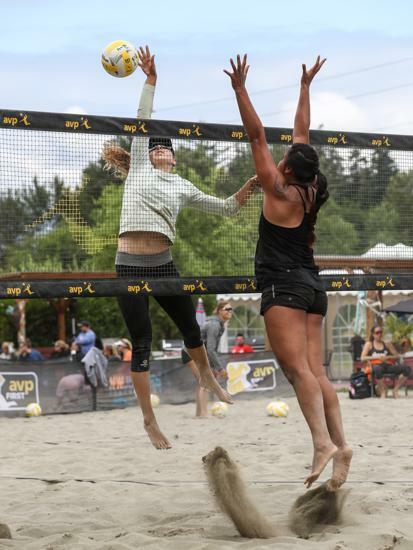 AVP Academy develops the most complete athlete for their peak performance in the sport by integrating the components of beach volleyball training and education, Sports Psychology, Nutrition and Strength and Conditioning. 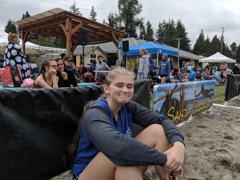 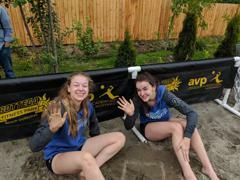 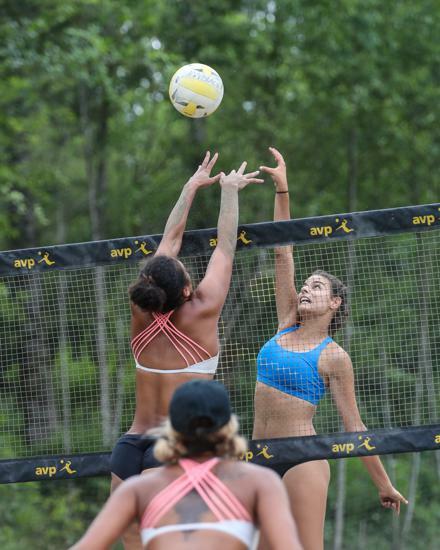 AVPFirst tournaments. 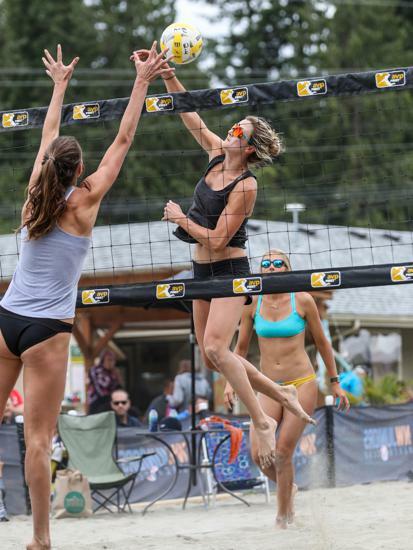 Do you want to compete like the pros and be seen by college beach volleyball coaches and recruiters? 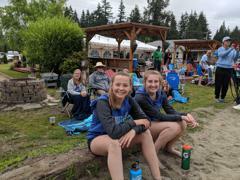 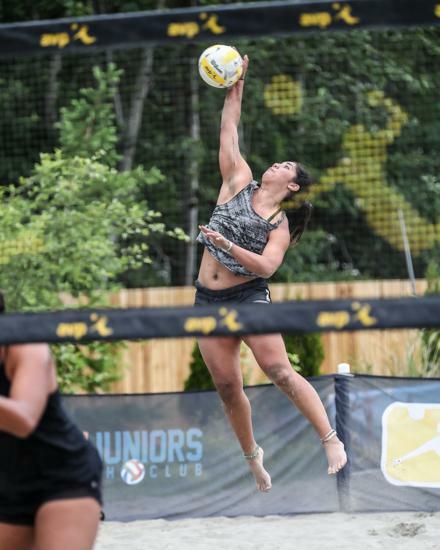 AVPFirst is providing the opportunity for youth across the country to do just that, all while competing to earn a spot in our National Championships. 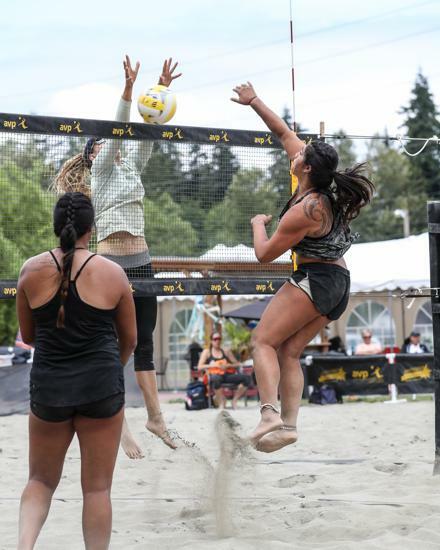 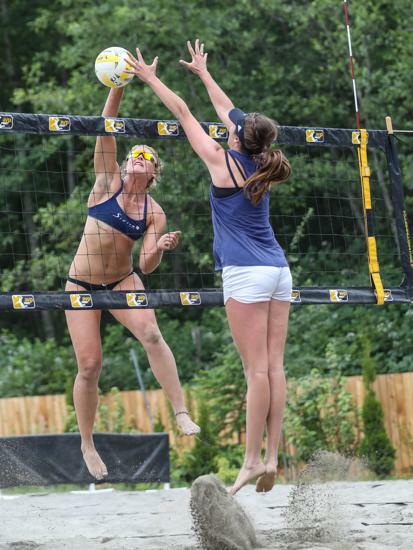 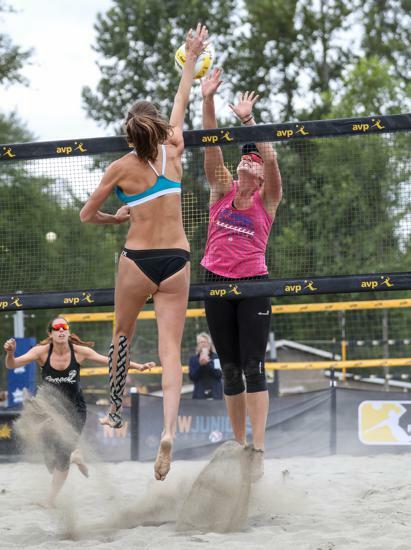 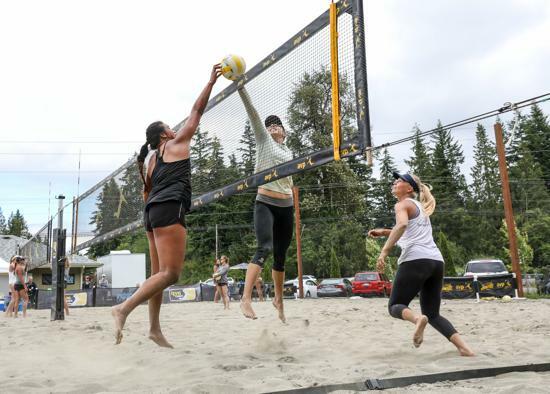 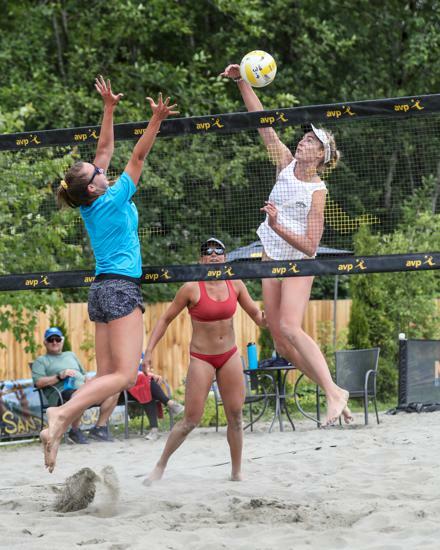 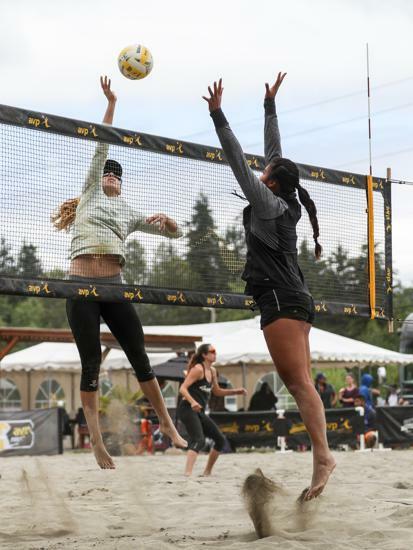 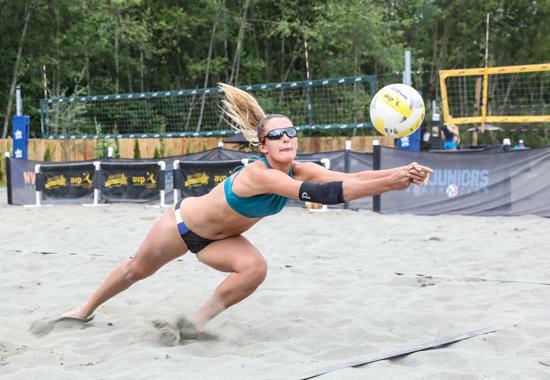 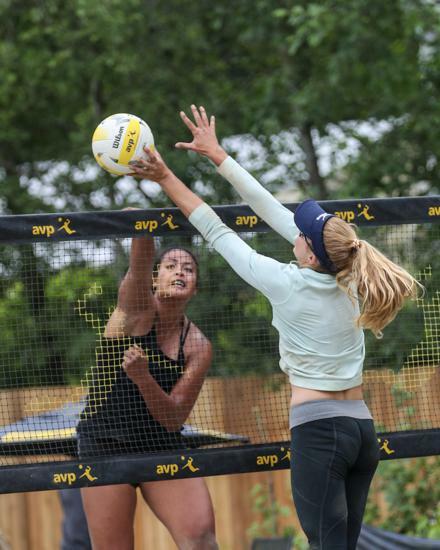 AVPNext is the official developmental program of the AVP Professional Beach Volleyball Tour, hosting events for elite amateur athletes to earn bids into the prestigious AVP Pro Tour Main Draw. 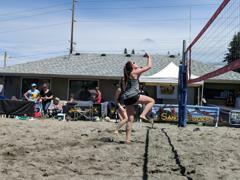 Register now for April 13th or April 20th Tryouts at Bottega Beach Volleyball Park. 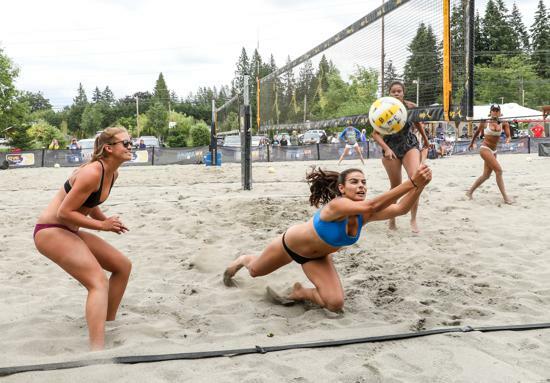 All athletes who register for Tryouts will be admitted to AVP Academy and will have the opportunity for beach volleyball training. 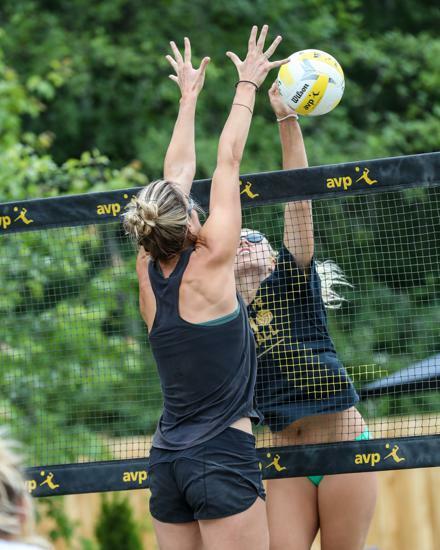 You do not need a partner to signup. 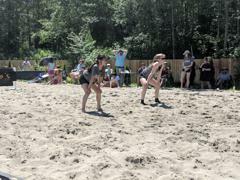 The tryout fee is $15 and is non-refundable. 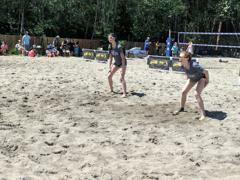 Our tryouts serve as an evaluation opportunity so that we can determine the training group assignment. 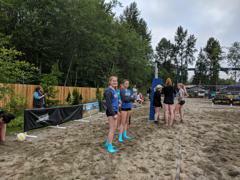 We also use our tryouts to select our Travel Teams.